After more than 35 years as a church family, if there’s one thing we’ve learned at Saddleback, it’s that God’s plan is always better and usually bigger than ours. Part of stepping out in daring faith means giving God the right to make a better plan! It means seeking his purpose for our lives and being in the center of his will. Following God’s plan isn’t always the easy route. In fact, it’s almost always different than our way or the way we imagined. But when we follow where he is leading, it will always bring us to the best destination. Getting there may cause us to throw out our entire plan, or even dream with a sense of humility. To follow his plan, we must be fast, fluid, and flexible. It’s been a value of Saddleback since we started. We don't make the waves. God creates the waves, but we must be ready to catch them. And that’s exactly what we did this past month. We stepped out in faith to the best of our ability, and God opened doors we didn’t even know existed! 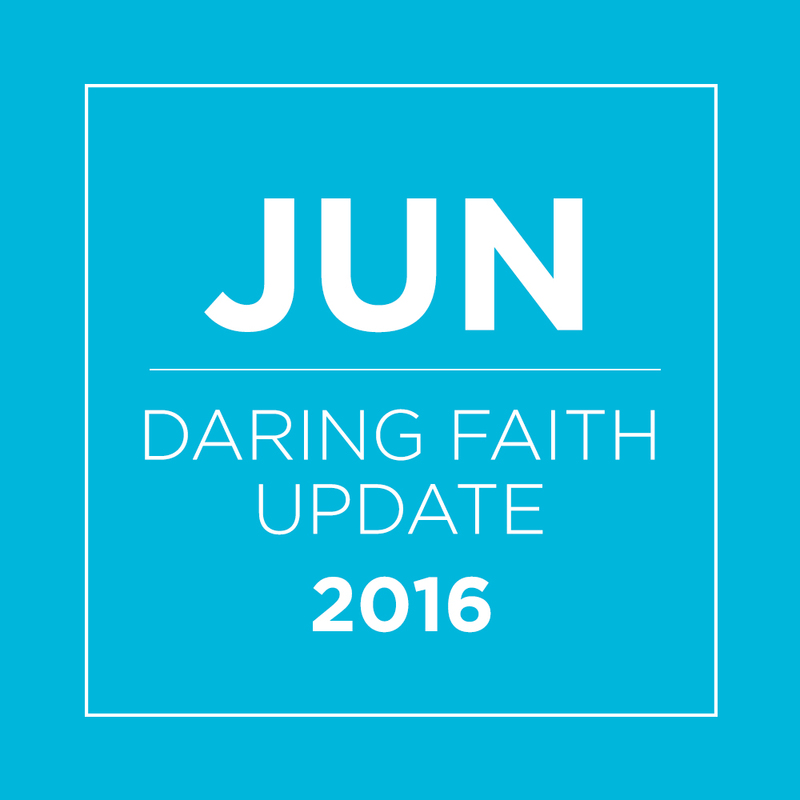 Here are just a few things happening through YOUR daring faith! T - Train our members to be global leaders in the church and ministry. To achieve our "T" initiative, our church family has faithfully committed to building a Global Leadership and Broadcast Center for members and church leaders around the world. The early plans for this state-of-the-art training center grew to be a three-story, 133,000 square-foot facility, including the required office space. But we could not move forward since the building would have left little budget for the other four goals. BUT God's plan is always better than ours! He presented a better plan and opened the doors to our new Saddleback Central Offices located across the street, on the southeast corner of our Lake Forest campus. It’s a fraction of the cost to build the same space! The purchase of this building allows us to use the existing facilities at the Lake Forest campus for more training, and even helps with the Daring Faith goal of using PEACE Centers to assist 250,000 people in need. It also allows us to continue the construction of the Global Leadership Center at a reduced size and cost! 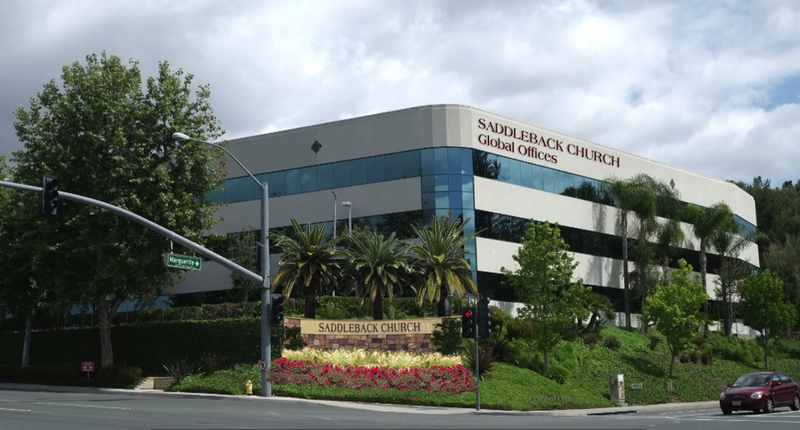 The new Saddleback Central Offices will save us time and money while accomplishing our Daring Faith goals! Stay tuned for the new Global Leadership Center plans. There is more to come! Riding on this wave of momentum was the historic re-launch of the Purpose Driven Conference (PDC16) from June 28–30. 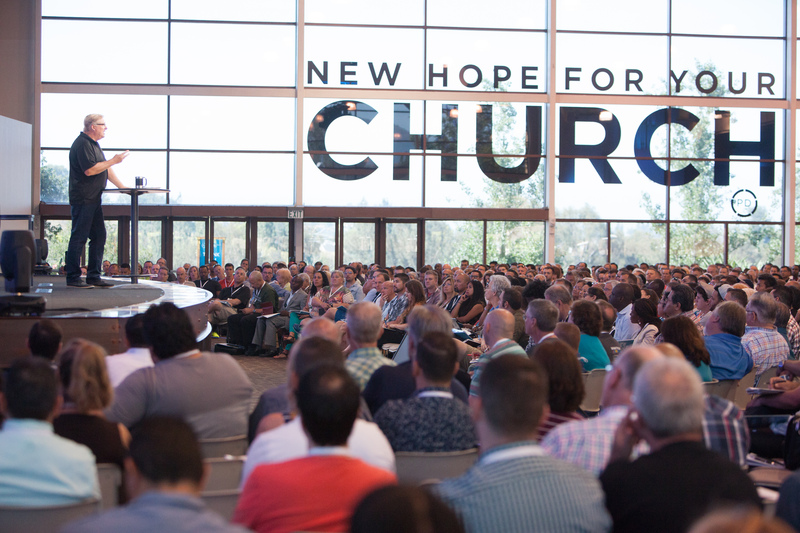 For the first time in a decade, we invited pastors and church leaders from across the globe to our Lake Forest campus to receive new material, new tools, and new hope for their church. Over 2,000 people attended the three day event from June 28–30. If you’re interested in watching the conference on-demand and being equipped to help train other churches around the world, visit PD.church. Helping fulfill our “H” initiative is Parkview Christian Church in Illinois, officially selected as the first non-Saddleback Church to serve as an international partnering church in Africa. Two years ago, Parkview was challenged by Pastor Rick to launch Purpose Driven strategies in Malawi. Today, they have trained over 300 Malawian pastors who are now being commissioned to equip other church leaders in the Purpose Driven model. Proving you’re never too young to spread the Good News, Saddleback Kids traveled to Mexico, Argentina, Rwanda, and the Philippines during recent PEACE trips. 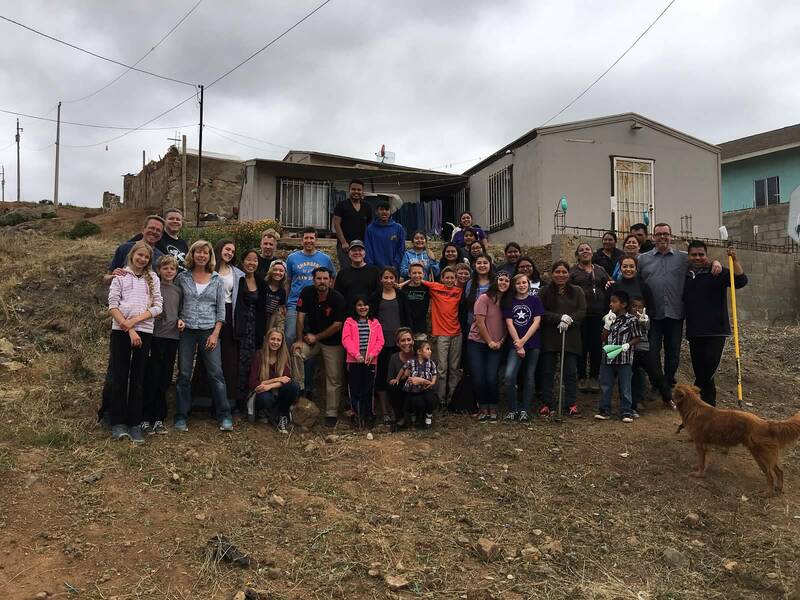 On Memorial Day weekend, 89 team members––including leaders and students–– journeyed to Ensenada to equip local churches at the Purpose Driven Children’s Ministry Conference. As we approach the two-month mark of our Mercy Projects, it’s exciting to see how small groups have been united through serving those in need. 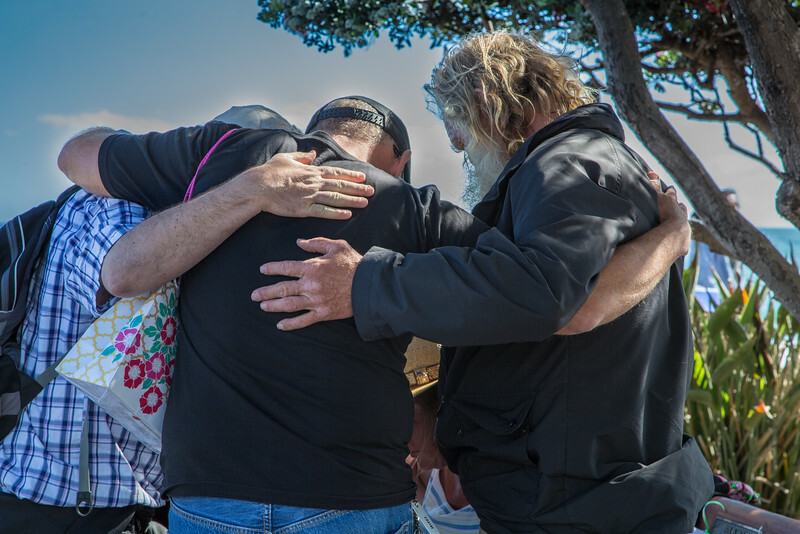 Since the Miracle of Mercy campaign began, over 1,000 new small groups have been formed and more than 35,000 study guides have been distributed worldwide. Through this remarkable growth, we see how the unity of small groups has built community, friendship, and a desire to serve in mercy-related ministries. A key component to growing as a church family is the dedication, compassion, and commitment of our campus pastors. 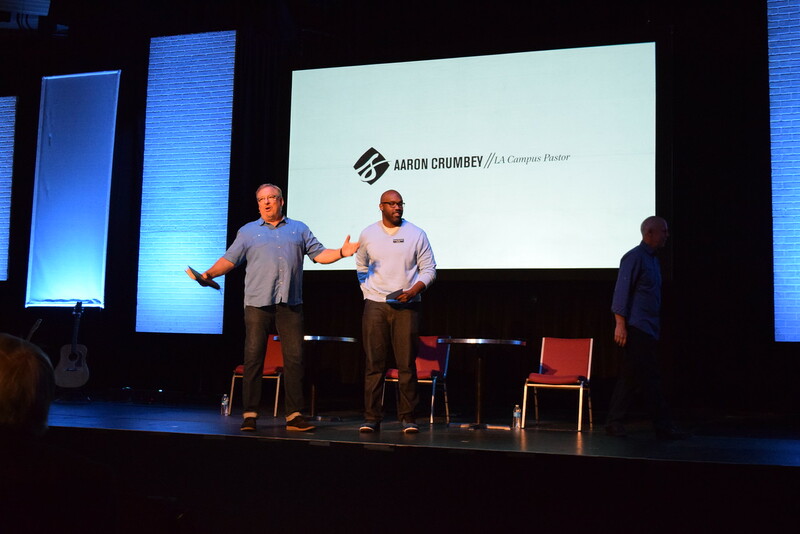 That’s why we’re excited to announce the recent addition of Pastor Aaron Crumbey who will be overseeing Saddleback LA! Taking a giant step of faith, he recently accepted the leadership position to help spread God’s love throughout the city of Los Angeles. Once again, God has proven that his hand is on this church, and that his timing is perfect. That was exactly the case with Chad, whose faith was stretched when the Daring Faith series began last year. He not only committed to giving to the five F.A.I.T.H. goals, but set additional personal goals to invest in his kids and church. Discover how Chad made changes to leave a legacy for his children at saddleback.com/stories.